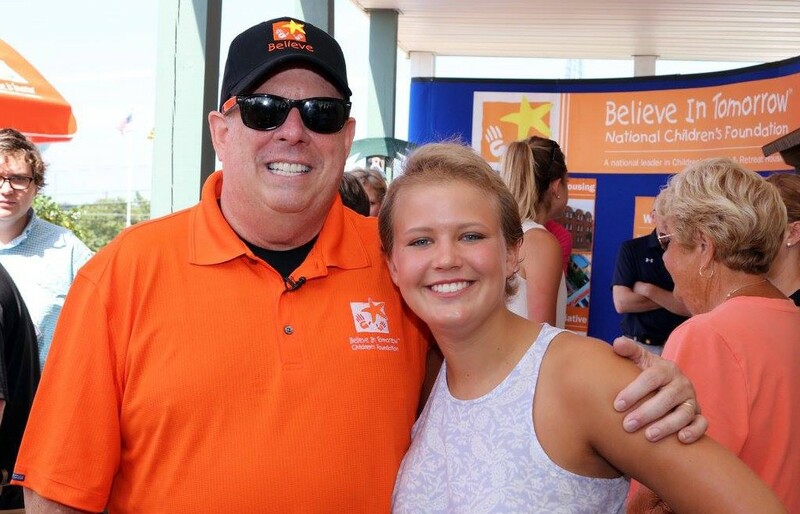 In this clip, Governor Larry Hogan catches up with Madison, whom he met during his cancer treatments last year. They have kept in touch and Madison just happened to be staying at the House By the Sea during his visit. Madison describes what Believe In Tomorrow means to her and the ways in which our programs support critically ill children and their families.